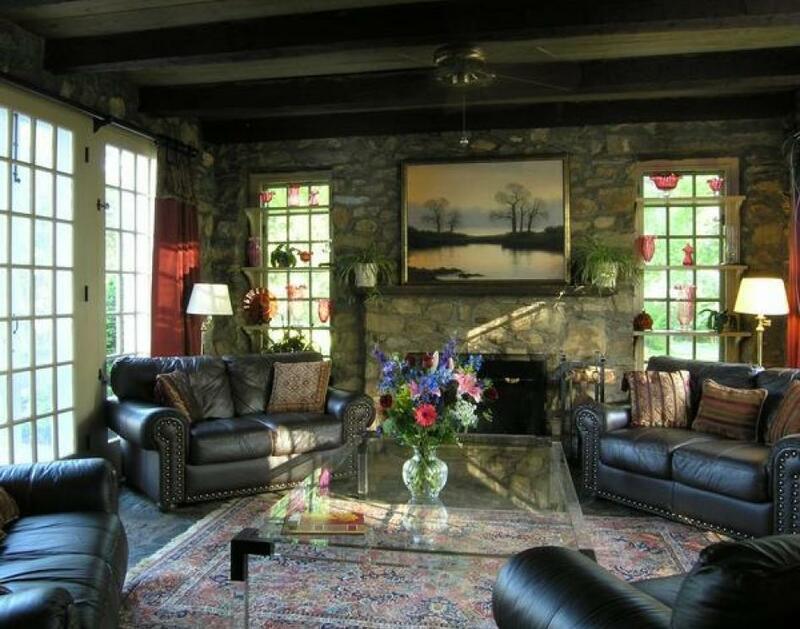 Max Spann Real Estate & Auction Co. is pleased to offer this estate comprised of three primary buildings and several outbuildings, including a glass greenhouse and a masonry smokehouse. The historic one-of-a kind estate home was designed by renowned architect Margret Spencer circa 1927. Margaret Fulton Spencer (1882-1966) was one of the First female practicing architects in the United States. The main Estate Home has eight bedrooms and nine Bathrooms (5,425+/- SF); The Carriage House (2,592+/-SF) has a one bedroom Care-Takers Cottage, above the Multi-Purpose Media Room. Last but not least, the restored Post and Beam Barn (4,934+/-SF) designed by William Hunt in 1939. The “Barn” formerly known as the Ol’ Barn Inn houses four upscale guest Suites (2,692+/- SF) and a two bedroom owners quarters (2,242+/-SF) with a large outdoor deck ready for the hot-tub installation. Other outbuildings include the Chicken Coop, Alpaca Barn and Pasture and the Stone Apple Barn. 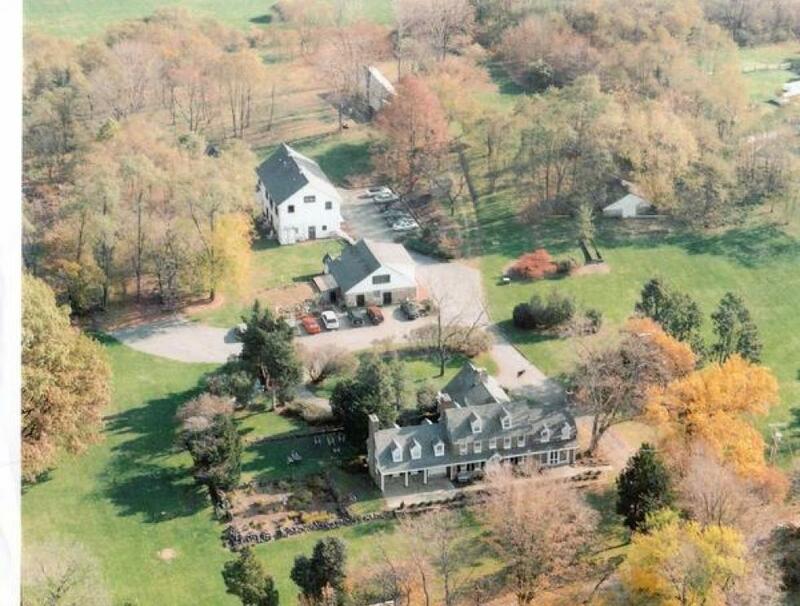 Business Description Note: This property was operated as a boutique Select Registry Inn with guest rooms , meeting rooms, intimate and tented weddings since July 1994. The property ceased operations in July 2018. Typical Room Revenue Averaged $400,000 to $450,000 annually; wedding revenue $150,000 to $300,000. Childhood home of Hollywood actress Kate French.